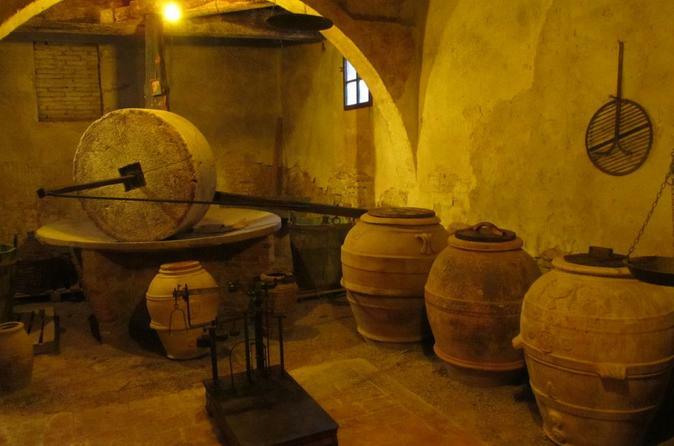 Live authentic Italian experiences... visit a traditional extra virgin olive oil mill and taste the flavours of regional traditional cuisine surrounded by the Umbrian green hills. 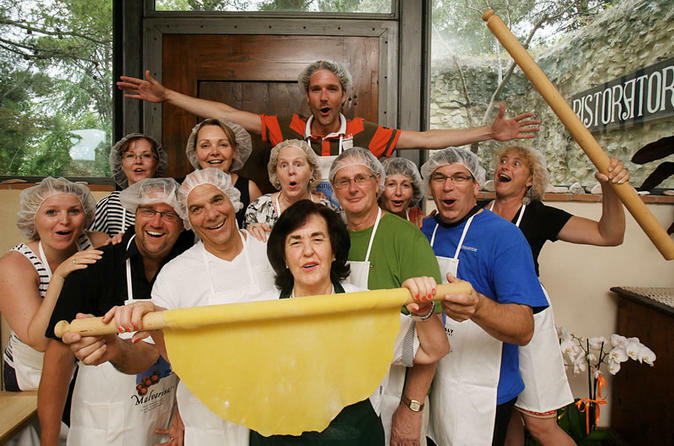 This small-group cooking class allows you to live an authentic Italian experience, taste the flavors of regional traditional cuisine and become a real Italian master-chef for one day, surrounded by the fascinating landscape of Assisi. Discover the Romanesque, Renaissance, and Gothic monuments of Montefalco on a full-day sightseeing tour of Umbria. 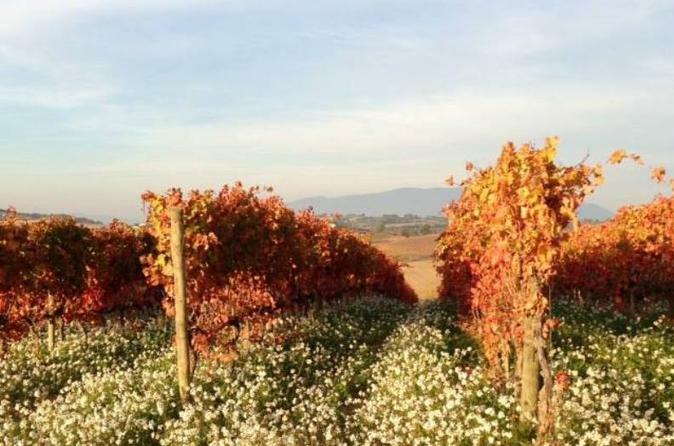 Drive to the hills of the Colli Martani above the flood plains of the Clitunno River, taste local wines, and tour historic Bevagna. 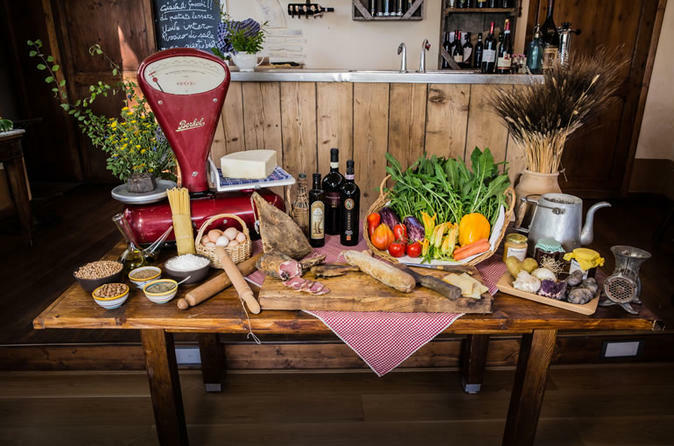 Live authentic Italian experiences...taste the flavours of regional traditional cuisine and become a real Italian master-chef for one day, surrounded by the Umbrian green hills. 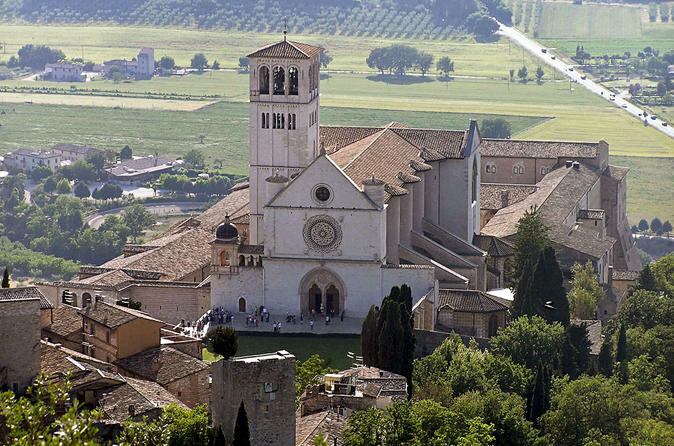 This tour of Assisi will show you the wonderful Saint Francis Basilica, Saint Rufino’s cathedral, Saint Claire's basilica and you will get to the main city square – Piazza del Comune.